SOS- The Australian ABBA show is an epic musical salute to the legend of Swedish pop sensation ABBA. The show takes the audience on a musical journey featuring all the platinum hits fans know and love. With fantastic costumes, high energy choreographed dance moves, and incredible vocal talents, SOS is a show that will leave you wanting more. 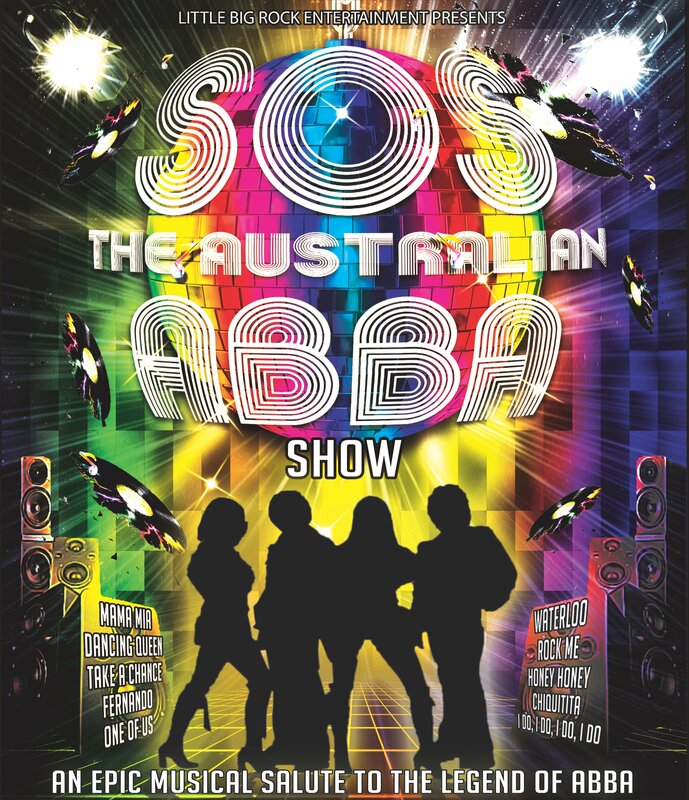 Don’t miss SOS- The Australian ABBA Show live in concert.